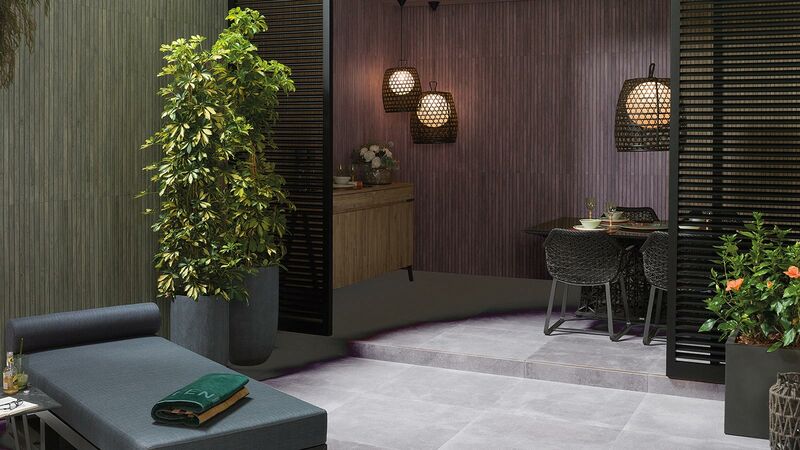 The new showroom is in Hassan II Avenue in the city, and it will house the latest floor tile and wall tile collections. 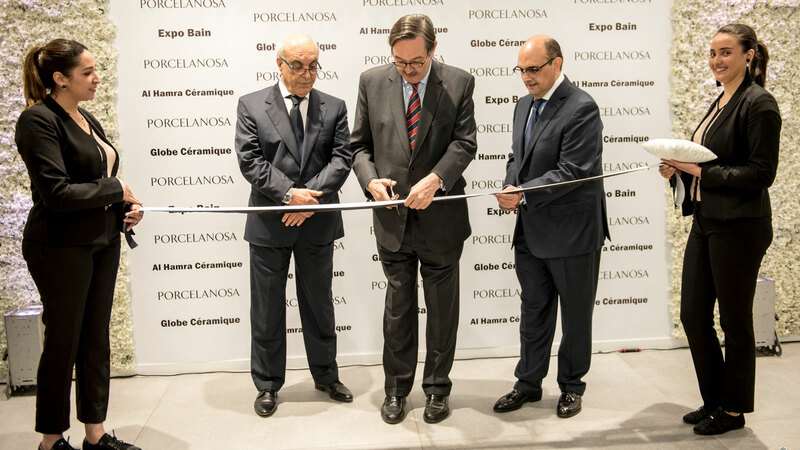 More than 300 guests attended the inauguration, including Ricardo Díez-Hochleitner, the Spanish Ambassador in Morocco and Silvestre Segarra, the Executive Vice President of Porcelanosa. 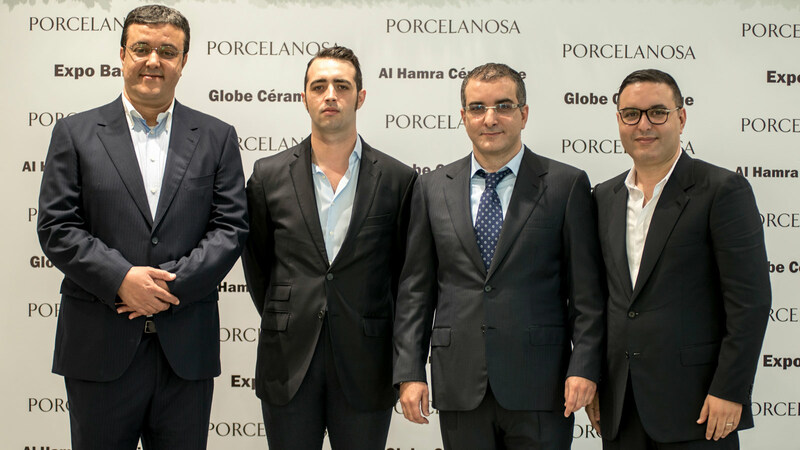 PORCELANOSA Grupo reinforces its presence in Morocco with a new 1.400 m2 showroom. 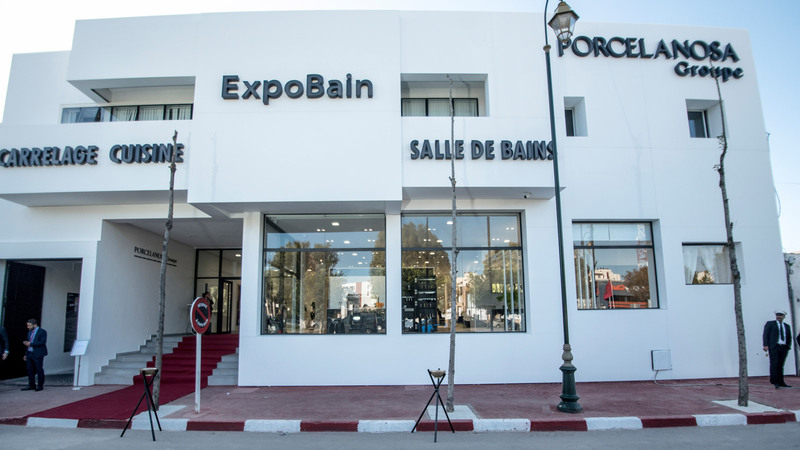 The showroom opening in Hassan II Avenue in Rabat saw some 300 guests checking out the latest ceramic collections from the company. 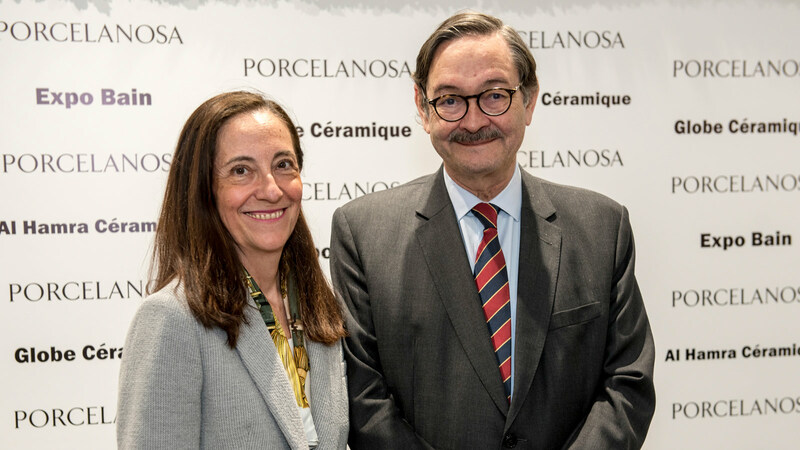 The event, which was held on April 10, was attended by the Spanish ambassador in Morocco, Ricardo Díez-Hochleitner, and the Executive Vice President of Porcelanosa, Silvestre Segarra. 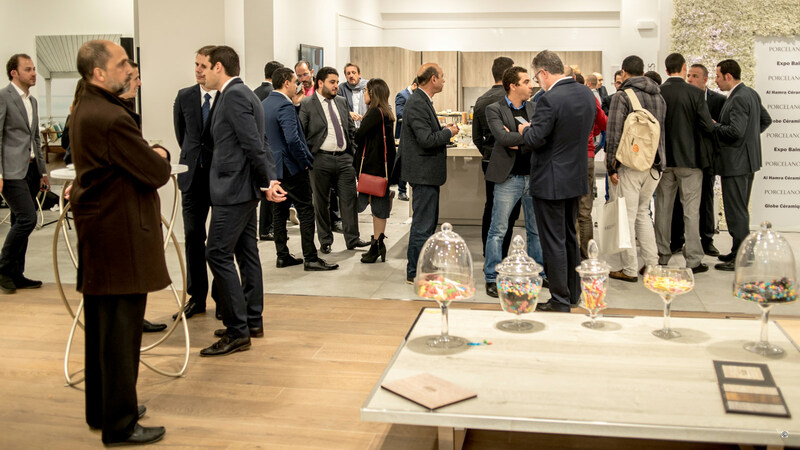 This new establishment will serve as inspiration to interior designers, architects and builders through its different atmospheres. 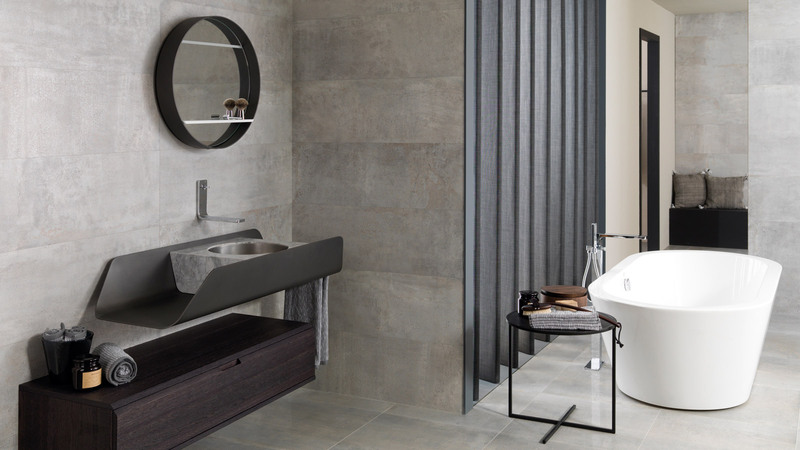 In them, the latest floor tile and wall tile models are combined with the latest innovations for the bathroom, the kitchen and the latest advances in building solutions and adhesives. 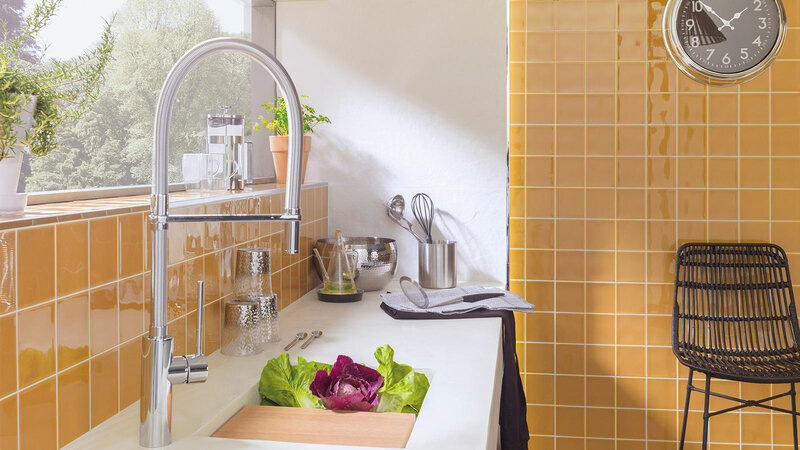 The influence which PORCELANOSA Grupo has in this country is still growing. This was revealed by several representatives from the company, who announced two new openings in Casablanca and Marrakech.